In this time of worldwide terrorism, there is a real need to provide promising security solutions in military zones. For the most part, the security needs to be guaranteed while a vehicle seems to enter unauthorized into any sensitive premises. The unapproved vehicles must not be permitted inside. Anyhow, the manual checking of the vehicles is not conceivable and so reliable activity to depend upon. Thus, we are set to fabricate a brilliant wireless correspondence framework, which is mounted in the vehicle that can offer an amazing security system. We propose a robotized check post framework where the vehicle is fitted with a remote embedded framework. This remote framework constantly transmits the vehicle information like the sort of motor number and the ID of an auto vehicle. This information is procured and processed by the framework at every check post. Just after getting an approval from a processor unit, the vehicle can pass the check post else it will be stopped. 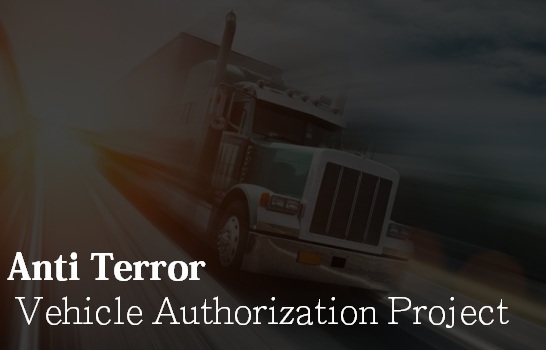 If there is any unapproved vehicle, the check post framework alerts the embedded framework, which in turn stops the vehicle to enter into the secured premises.